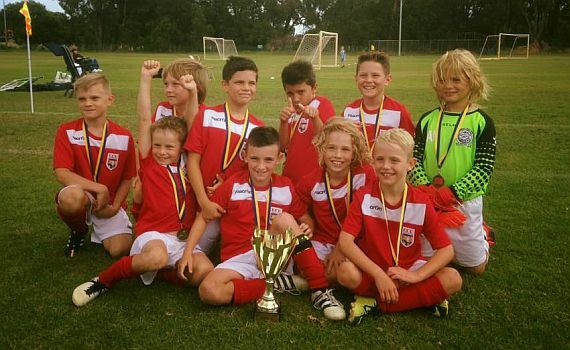 The ECU Joondalup SC under 9 academy side had a successful start to the season, taking part in and winning the Total Football Development tournament held at the Maccabi Soccer club in Yokine. 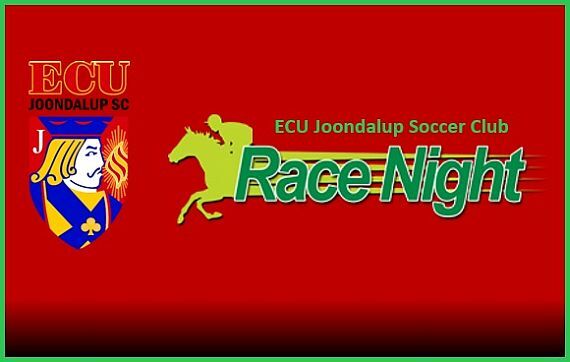 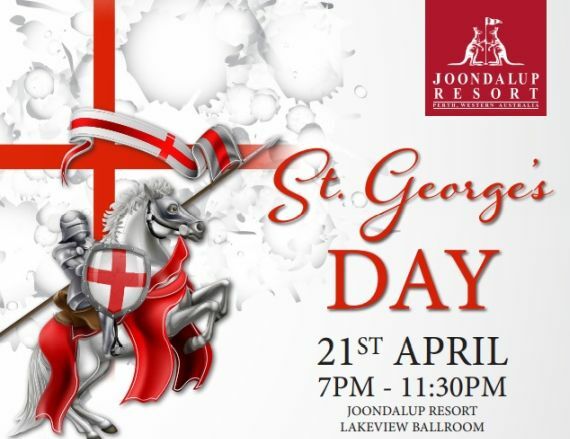 ECU Joondalup SC sponsor Joondalup Resort are holding a ‘St Georges Day Best of British night’ on April 21 from 7pm –11.30pm. 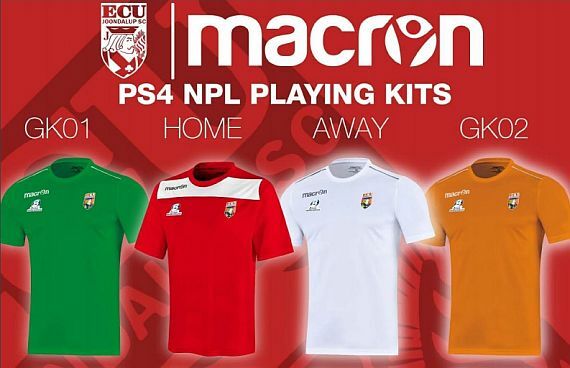 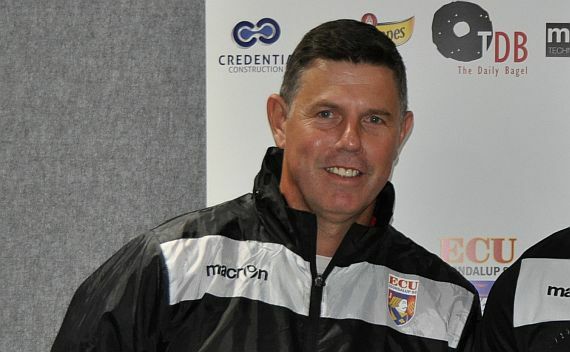 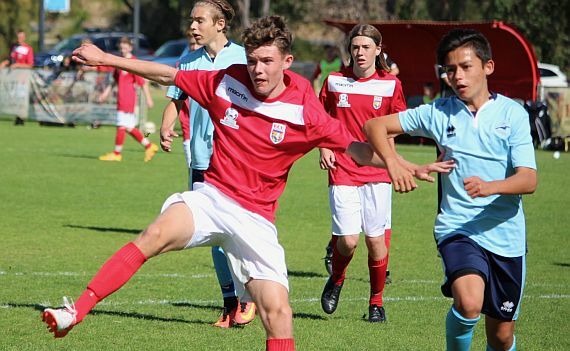 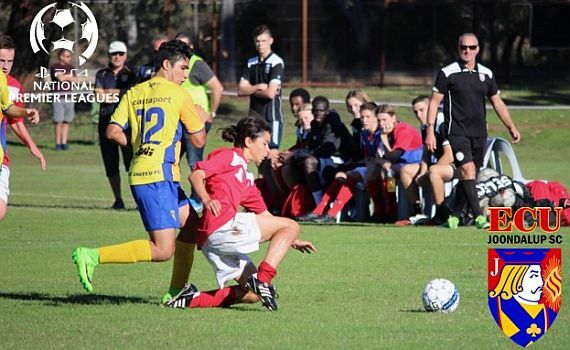 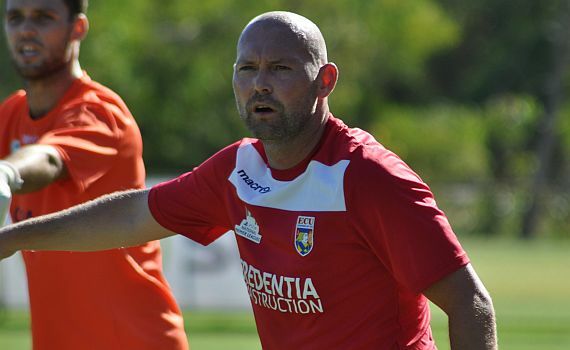 After the resignation of Andy Petterson as ECU Joondalup SC Technical Director of Football, the club are delighted to announce that Steve McGarry has been appointed as his replacement. 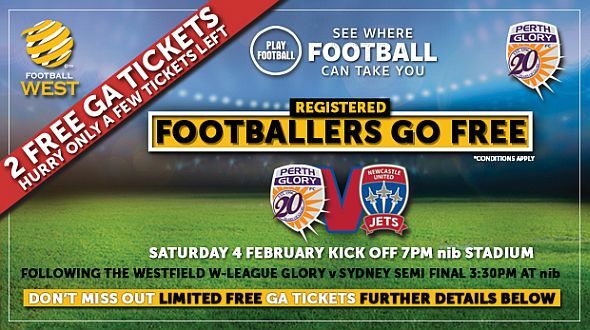 Football West and Perth Glory are giving registered footballers an opportunity to access two free tickets to the Hyundai A-League club’s clash against Newcastle Jets on Saturday February 4.